BodyFX target problematic fatty tissues for ideal body contouring. 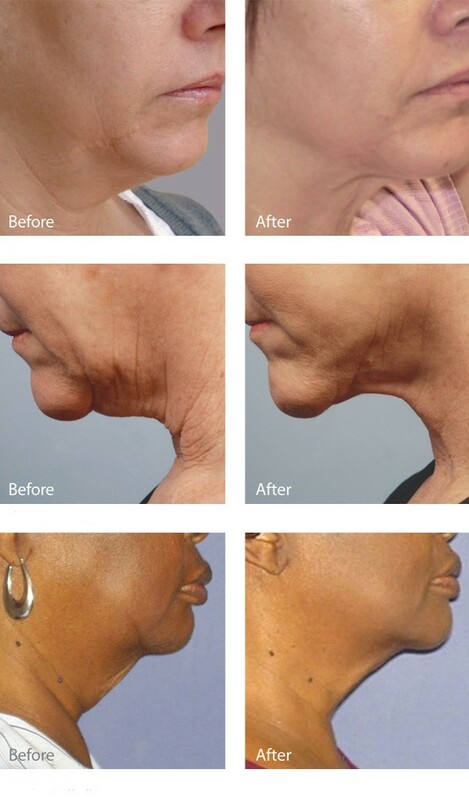 On the face, forehead, crows feet, upper eyelids, lower eyelids, nasolabial folds, jowls, smile lines and neck. 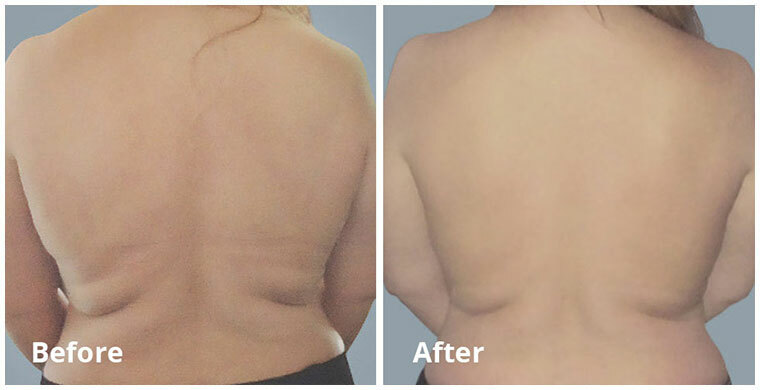 On the body, popular treatments consist of the arms (bat wings), abdomen and other areas that may need contraction.